Dr. Abigail Tucker awarded a 2017 ISDSO Award! Dr. Patrick Tam awarded a 2015 ISDSO Award! Dr. Denise Montell awarded a 2014 ISDSO Award! 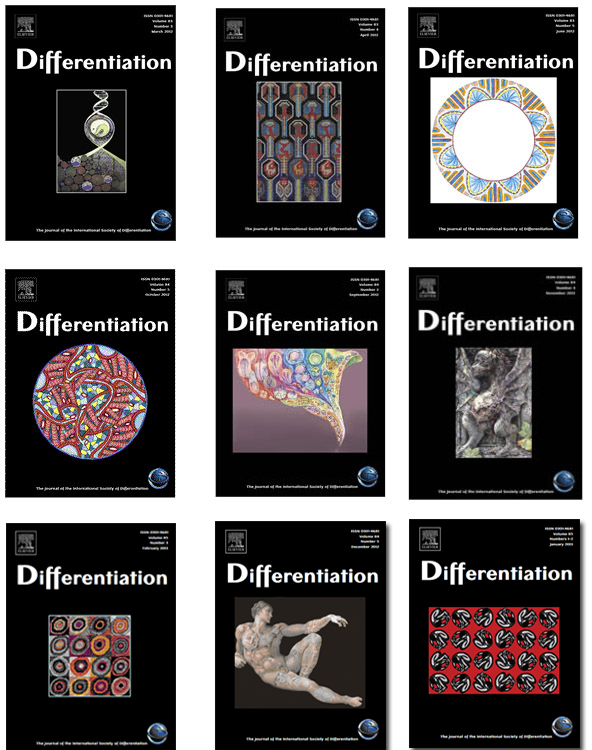 Science Direct Alert: new articles in Differentiation now available! 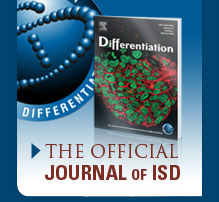 Dr. Mark Kennedy awarded a 2014 ISD-R Award! Dr. Elly Ngan awarded a 2017 ISDSO Award! Dr. Bruno Reversade awarded a 2016 ISDSO Award! Dr. Denise Montell awarded a 2016 ISDSO Award! Dr. Susana Chuva de Sousa Lopes awarded a 2018 ISDSO Award! Dr. Solveig Thorsteindottir awarded a 2018 ISDSO Award!